Sometimes knowing you’re thinking of friends and family is all it needs. 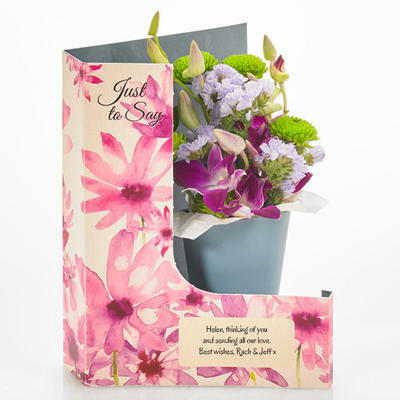 Send love, hugs and support into their home with this stylish orchid posy, standing proud in the prettiest floral design card. Water regularly with our pipette (included) to last up to two weeks. 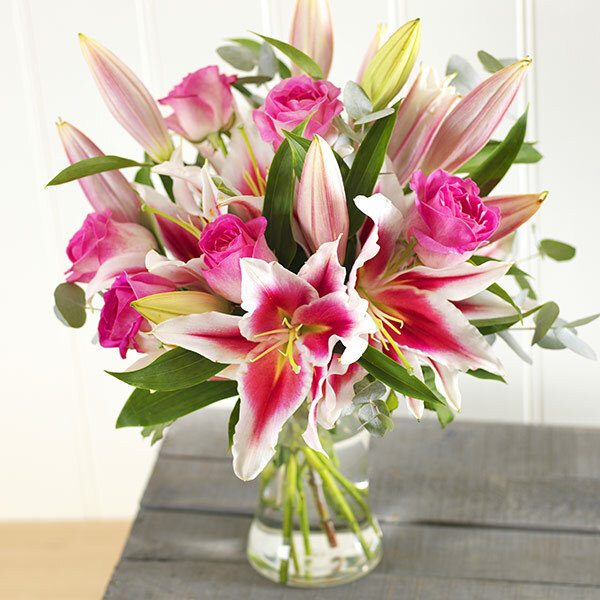 Just to say…will be printed on the card as well as your personal message.